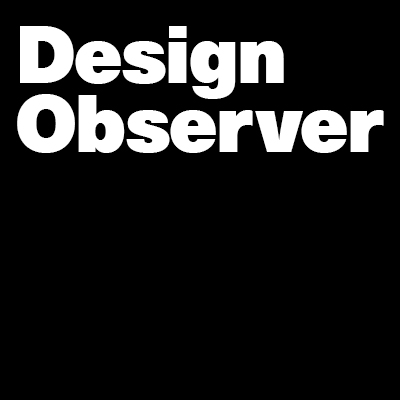 Herewith, in no particular order, are Design Observer reader's favorite posts of 2018. Better, Faster, Stronger? Proof of the value of design thinking is good news for practicing designers. “Inclusivity. That is the cliché. Where are they doing that?” Jason Murphy answers our Chain Letters questions.